Katya Faris is a World Class bellydancer, instructor, choreographer and director that has been dancing in the traditions of the Middle East since she was a young girl of 11. 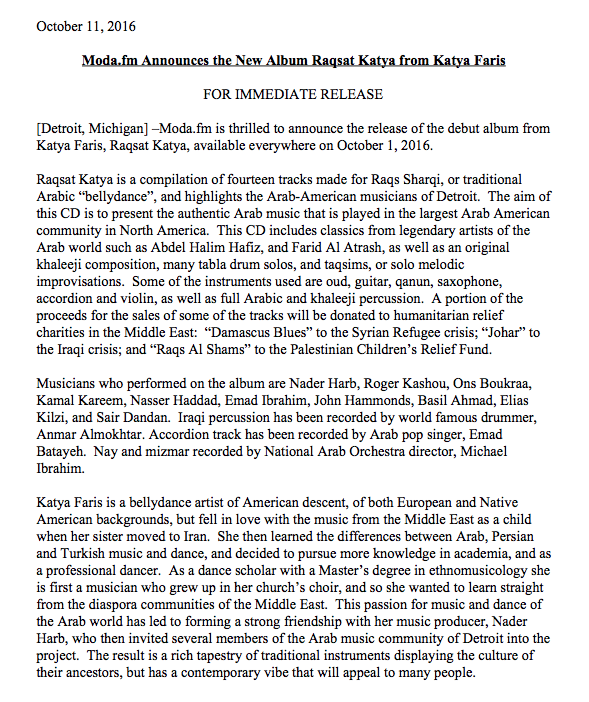 More recently Katya has been co-producing an Arab music CD for bellydance in Detroit with music producer Nader Harb of Moda.fm, “Raqsat Katya”. 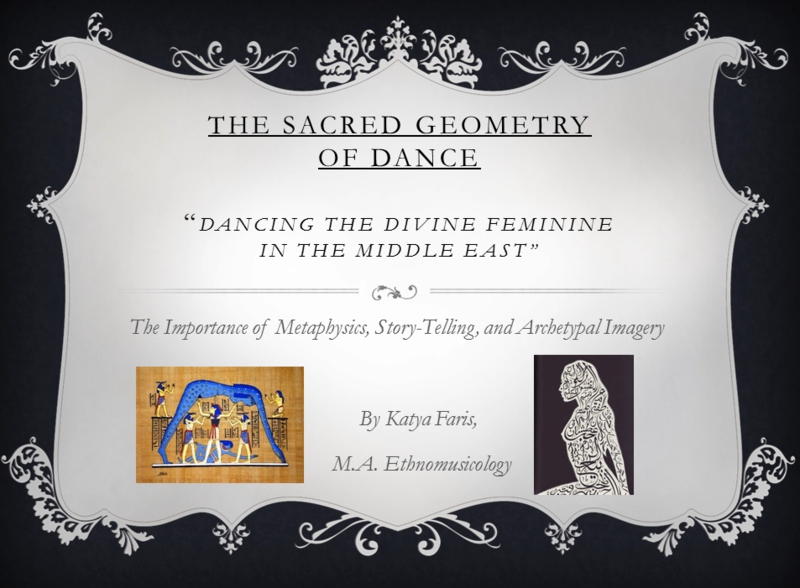 Katya works closely with her Egyptian mentor, Ehab Gadalla, and several Arab American institutions for her educational programs. She is the preferred dancer amongst Middle Eastern venues, musicians, and families, and has danced in Chicago, Detroit, NYC, LA, Miami, London, Sweden, South Korea. Katya exclusively wears couture costumes made for her by Shahraman Palace Bellydance Costumes of Beirut, Lebanon. She received her M.A. 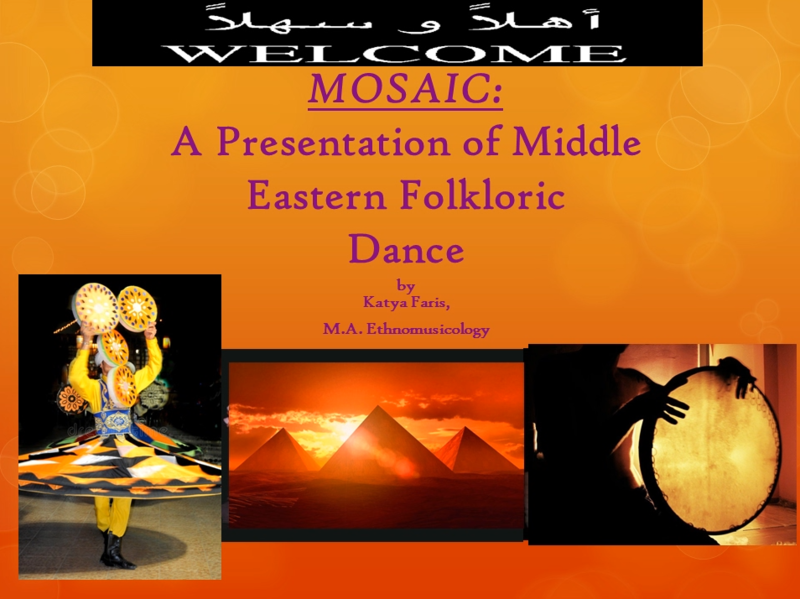 in Ethnomusicology from Indiana University, and produced the “Mosaic Dance Concert Series” at the John Waldron Art Center Auditorium in 2008, and at the Buskirk Chumley Theatre with the Bellydance Superstars in 2011. While she does bellydance shows for all types of events, she also does cultural education multi-media presentations on Middle Eastern folk dance and music for children of all ages, including several university presentations. 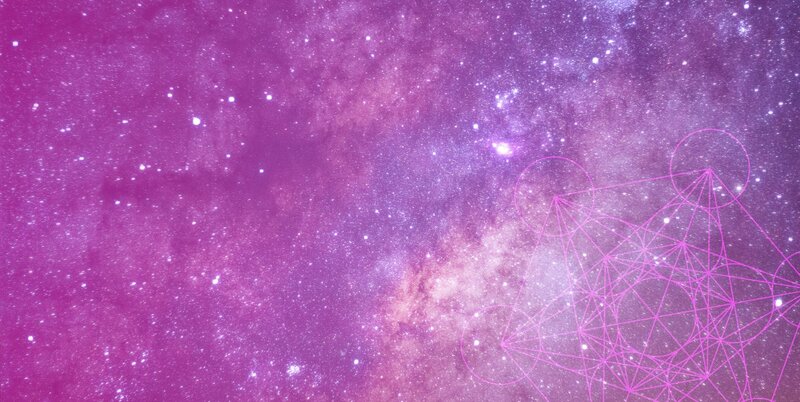 Her vast knowledge of authentic dance techniques and musical forms is matched by her subtlety, grace, and personal charm. Katya currently is a course instructor with IUPUI in their Department of Continuing Education, and also teaches out of her home studio, the Mosaic Dance Academy. She began teaching as an Egyptian dance instructor in 2017 at the Gregory Hancock Dance Theatre Academy in Carmel, Indiana. 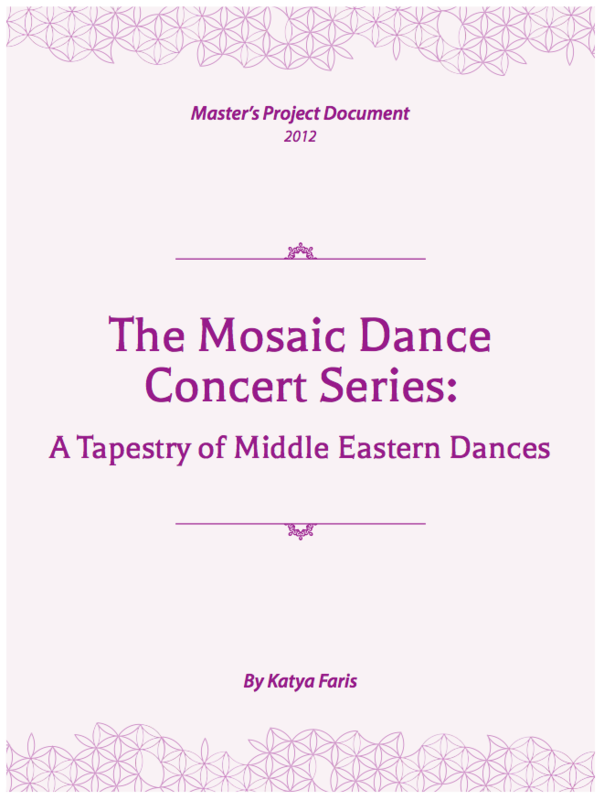 Katya Faris is a belly dance artist of American descent, of both European and Native American backgrounds, but fell in love with the music from the Middle East as a child when her sister moved to Iran. Check out Katya’s featured videos or find and follow her on Youtube to watch them all! 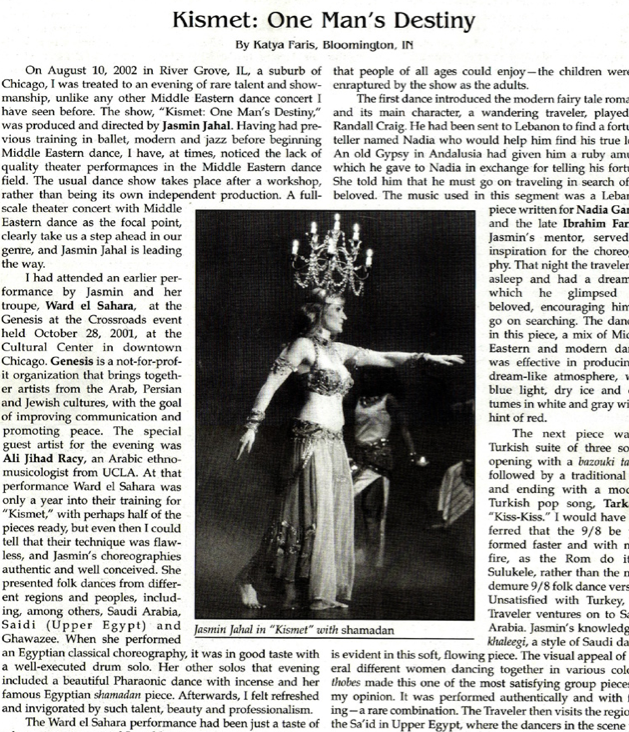 Katya teaches traditional classic bellydance, or "raqs sharqi", with a focus on musicality and improvisation. Dance and music are her passions, sign up to learn from her today! Katya is known for her graciousness and musicality, and has complete command of the event when she dances. Find out for yourself, book Katya today!